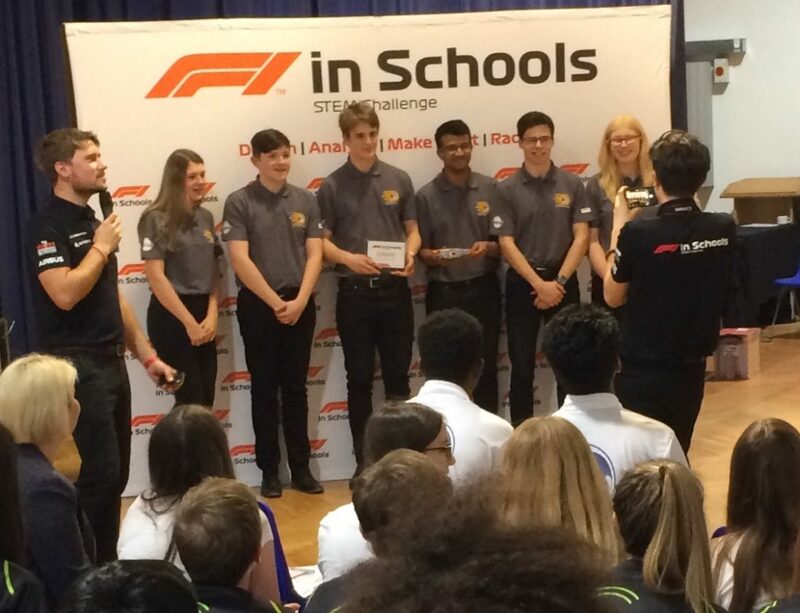 AGS Young Engineers F1 in Schools pupils entered two teams into the Scottish Regional Finals held at Inveralmond Community High School in Livingston. 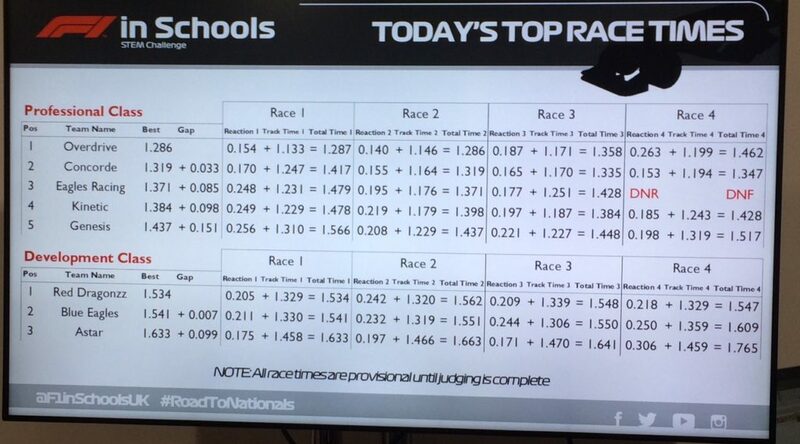 Both teams did extremely well taking 1st and 3rd places overall in the professional class they entered and winning a number of other prizes whilst they were there. They are now looking forward to the National Finals. 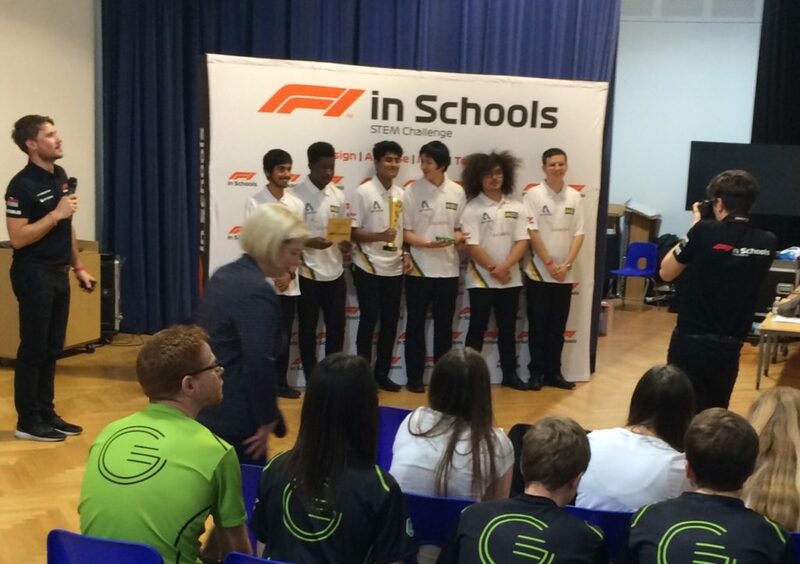 Well done Teams Overdrive & Concorde!